Director Neill Blomkamp has once again delivered with Elysium. 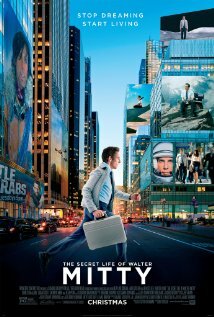 Matt Damon plays Max Da Costa, one of the many residents of an overpopulated, poverty-stricken Earth. Jodie Foster plays Secretary Delacourt, the glacial defense secretary of Elysium, a space-station designed to be a paradisial playground for the rich. No war, no disease, no poverty. And with Secretary Delacourt in charge, no chance of anyone infiltrating Elysium. Until our underdog protagonist comes along, guns blazing. Anyone who’s watched District 9 will be familiar with the gut-wrenching sci-fi narratives produced by Blomkamp. Elysium wasn’t as violent as District 9, but it also lacked the deft touch and subtleties which made District 9 so incredible. 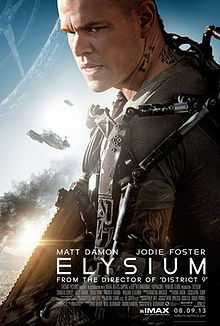 If you enjoy a good sci-fi story with a lot of explosive action scenes, then you’ll enjoy Elysium. It’s a lot more heavy-handed than District 9, and it would have done better if we had more time to explore the back-stories of the main characters. Less shooting, and more character exploration, I say. It was chilling to watch two of the three illegal shuttles heading towards Elysium getting shot down. Art imitating life, especially with the rising numbers of people dying on the boats to Australia. People smuggling is alive and well, and the best kind of sci-fi/fantasy forces us to reflect on what’s happening in the real world. Police brutality takes on a whole new meaning in Elysium, with robots literally having no mercy with the human population. Max gets his arm broken in the first ten minutes of the movie because he started mouthing off to the unsympathetic police cop. His conversation with the robot parole officer is even more ludicrous. Watching the mild-mannered protagonist from District 9 playing a psychotic sleeper agent in Elysium was really jarring. I could barely recognize him! Then I did, and it was kinda creepy. Sharlto Copey is clearly a very versatile actor. You can hear Copey’s thoughts about his role as Kruger in Elysium. The use of language in Elysium was very clever. 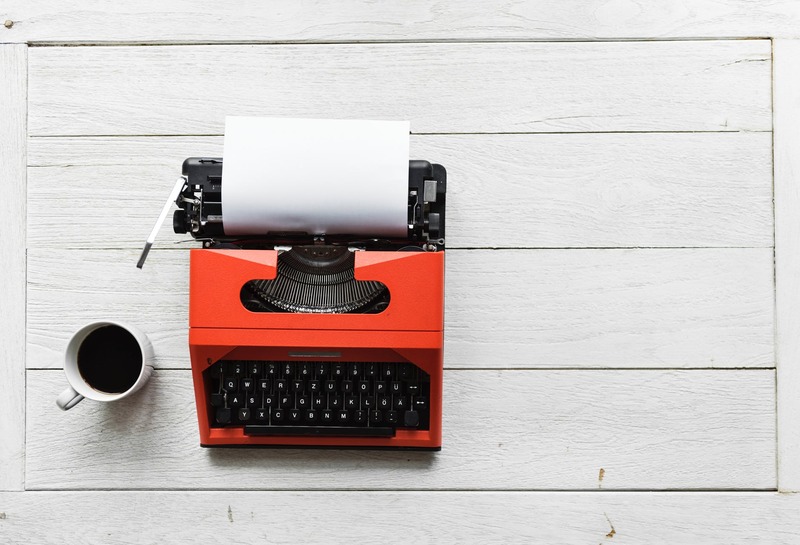 Spanish was used by the working class of underprivileged Los Angeles, while up in the paradisial space-station, English, French and German were used by the polished elite. Definite class commentary there. I couldn’t figure out what accent Secretary Delacourt had while she spoke in English. Not quite British, definitely not American, but very…clipped. You can watch Jodie Foster’s interview about Elysium here. The ending of the movie was just epic. It was heart-wrenching to watch Spider (Wagner Moura) reboot the entire system of Elysium and change Earth’s population’s illegal status to legal. Everyone on Earth became a citizen of Elysium, causing a mass influx of coveted med-bays to be sent down to Earth! Sigh. If only that kind of technology was really available. I’m looking forward to Blomkamp’s next sci-fi movie – Chappie.